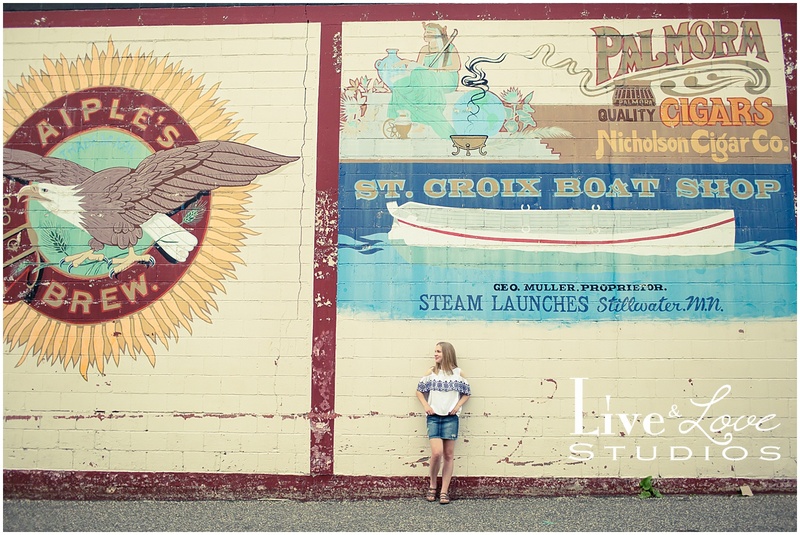 We explored downtown Stillwater while taking Megan’s high school senior photos. 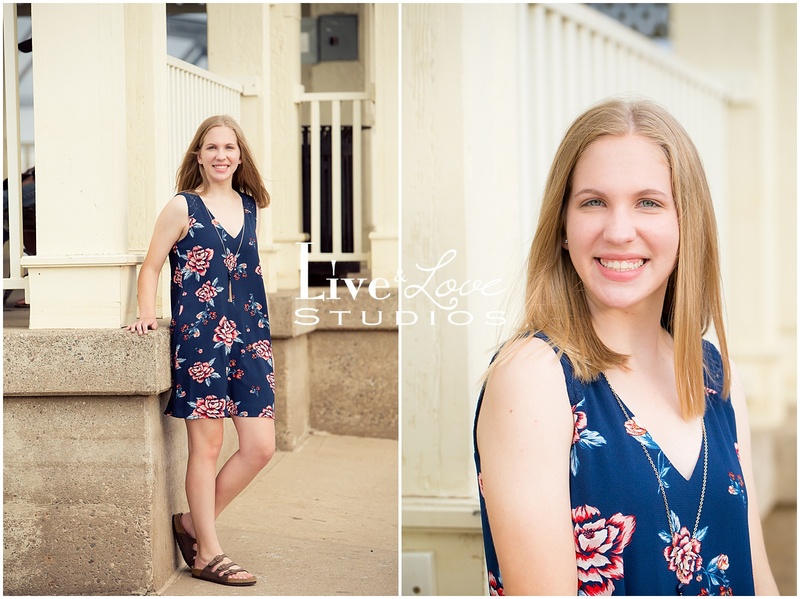 It was a gorgeous spring day, and Megan was simply stunning. A bit quiet and shy, but she just shined through her photos. 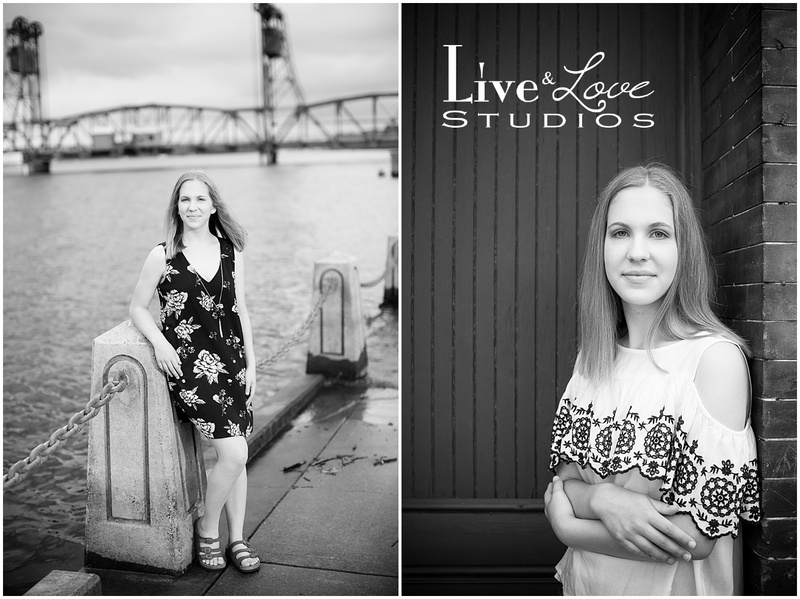 I did her older sister’s photos the previous summer, and it was great to be able to work with someone from this amazing family again. 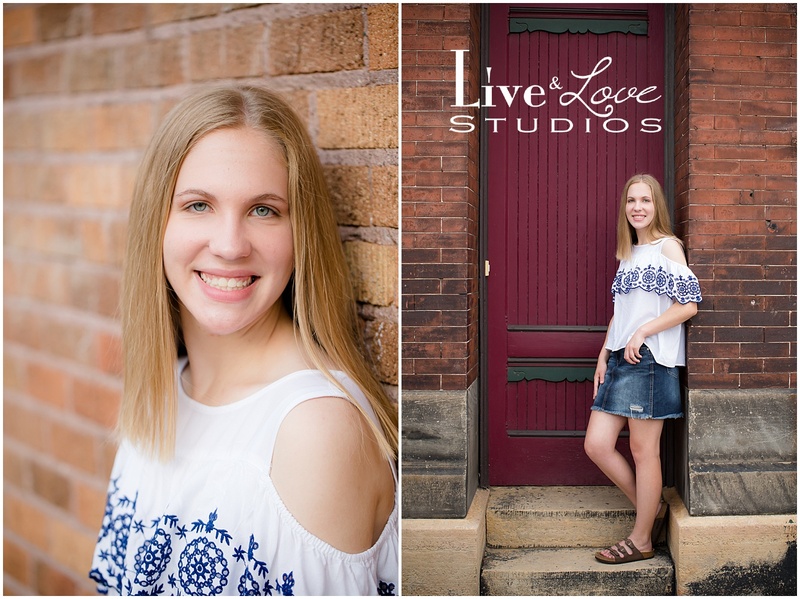 Best of luck to you in college, Megan!